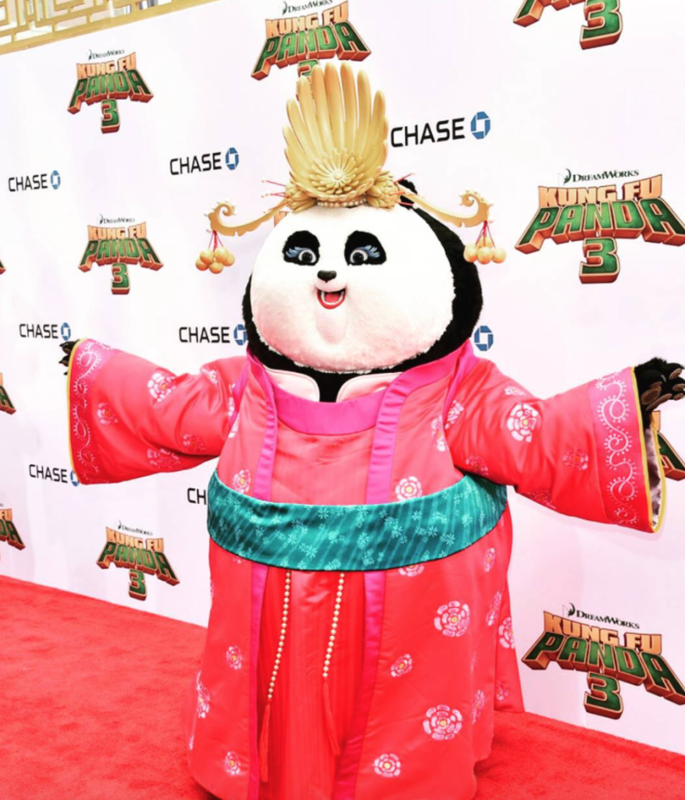 You are here:Home-CHILD ACTORS, CHILD STAR STYLE, Child Stars, On the Red Carpet, Screenings, Parties & Union Events, THE BUZZ-HMB’s KUNG FU PANDA 3 Mini Red Carpet Screening! 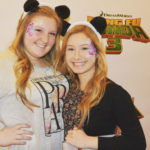 On Saturday, January 16, 2016, Hollywood Mom Blog’s Moms, Dads and child actors attended Hollywood Mom Blog’s KUNG FU PANDA 3 Mini Red Carpet Premiere Screening in Burbank, CA. It was a wonderful afternoon enojoyed by all. 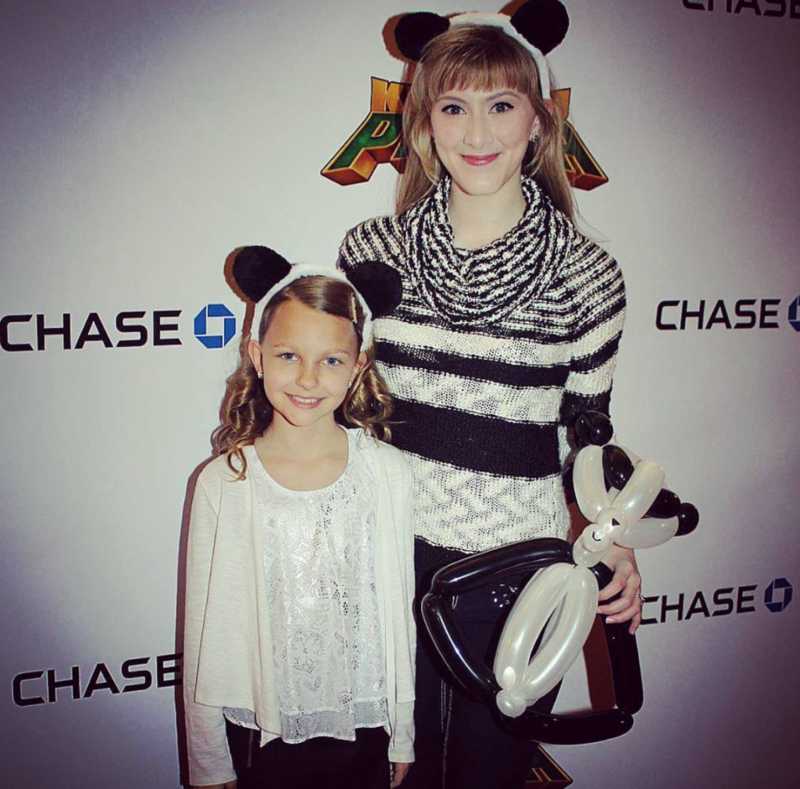 Check out these fun photos of our kids on the red carpet! 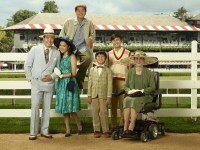 Thanks to HM Jenny-Lynn Waugh Azarian for many of these great photos! Some HMB Child Actors in attendance were Lucas Barker, Livvy Stubenrauch, Emily Sarah Carlson, Ally J. Carlson, Zachary Haven, Amory Watterson, Davis Desmond, Carsen Warner, McKabe and McKenzie Ganey, Taylor Hay, Nic Azarian, Tara Azarian, Ethynn Tanner and so many more! Email us pics if you were there too! We promise many more seats and special perks for our child actors at our next awesome premiere screening! Kung Fu Panda 3 Opens January 29 Nationwide!